The H3 keeps its design simple with crisp whites and chocolate browns. 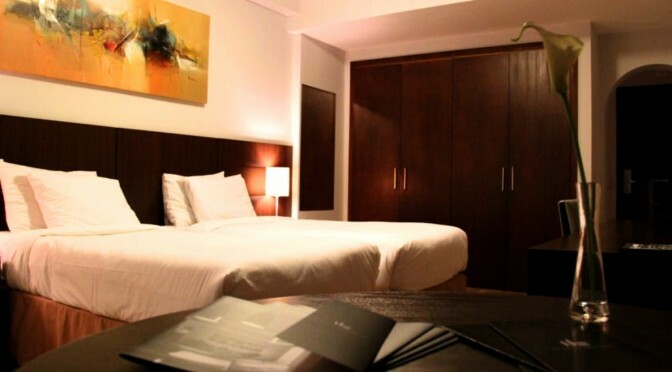 Its a simplicity that flows throughout the hotel: basic, yet classy. Inexpensive without feeling cheap. The H3 Hotel Paulista is an equal distance from both the Museum of Art São Paulo and the gay bars of Frei Caneca and remains in demand for both its location and low rates. Click below to view photos, read reviews, and check availability. 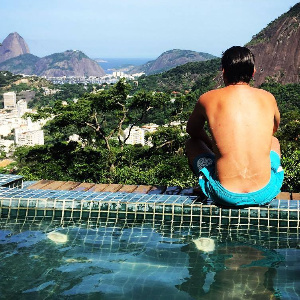 For more gay-friendly hotels in São Paulo click here.